Beijing: China’s aircraft carrier ‘Liaoning’ has left for the Pacific ocean, after conducting drills near Korean territory a week ago. 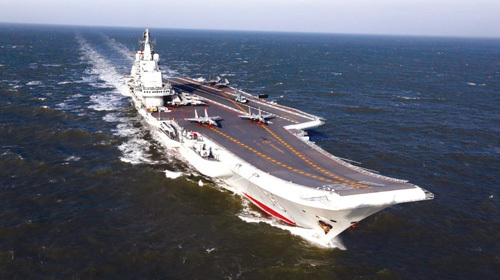 The Chinese aircraft carrier will be conducting military drills in the western region of the Pacific Ocean. 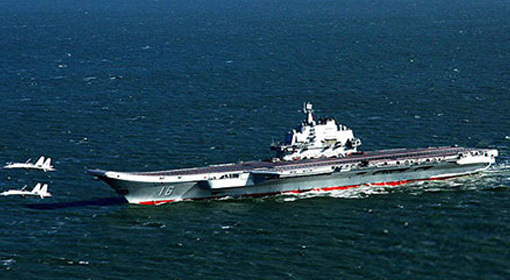 Last week, China had announced that its aircraft carrier warship is now combat ready. Washington : The United Nations has such great potential but right now it is just a club for people to get together, talk and have a good time. 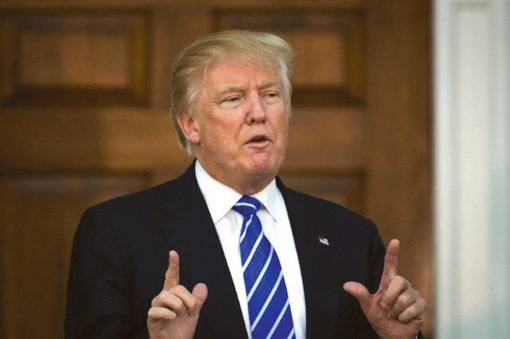 So sad!’ said the US President-elect Donald Trump criticising United Nations. Lately Trump has been criticising UN frequently, though on Monday the edge of his charges had sharpened. Trump, who is yearning to take office, targeted UN on social media saying United Nations has been neglecting its responsibilities. Moscow/Washington: With his in depth study of US – Russia relationship, Kissinger could endeavour to improve relations between the two countries. Kissinger’s intervention could prove beneficial to reduce tensions between the two nations, so claims the Russian Presidential spokesperson, Dmitry Peskov. Right now there are no talks between US and Russia at any levels and the relationship between the two is frozen, Russia made this clear a few days back. Beijing : The Japanese fighter planes chased the Chinese aircraft carrier warship which was passing through Japan’s Miyako and Okinawa islands. The Defence Ministry of China made a comment against Japan about this event, which occurred a few days back. Yang Yujun , spokesperson for the Chinese Defense Ministry made a remark that the Japanese warplanes chased the Chinese beauty after falling in love with her.